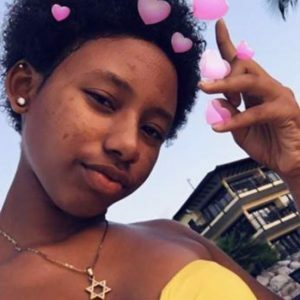 WILLEMSTAD - The police are looking for the 15-year-old Bieness Saintcyrilia Jaqueline Saint Cyr. She left home last Saturday at two o'clock in the afternoon and did not return. Bieness is 1 meter 68 long, slender stature and has an afro haircut. On the day she left home she had a pair of jeans and a jacket in camouflage colors. She wore white with silver slippers.